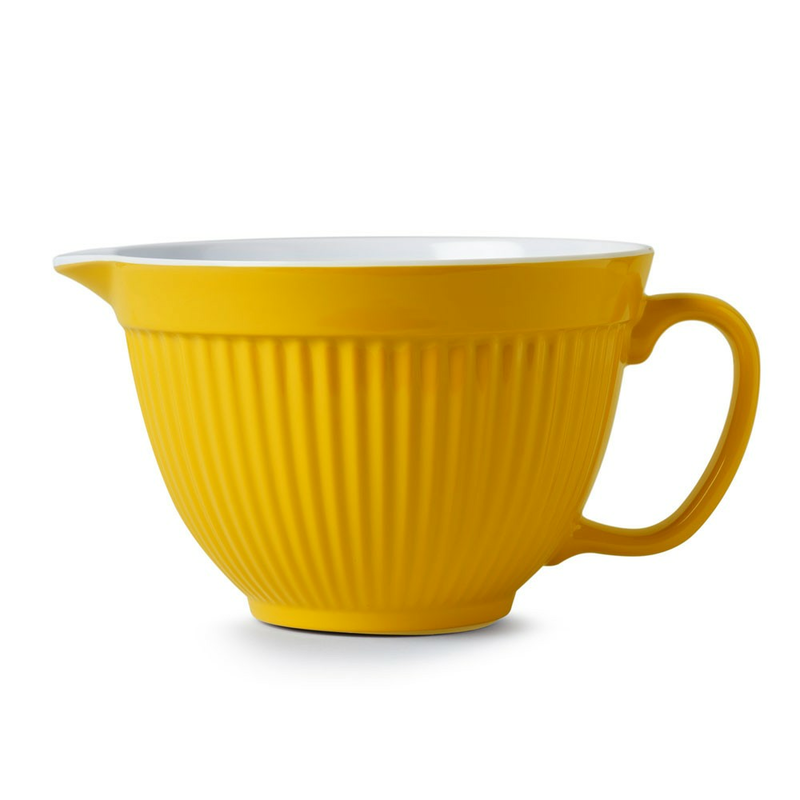 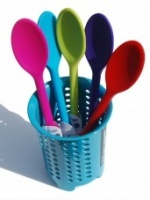 Colourful 20cm melamine mixing bowl / jug by CKS Zeal. 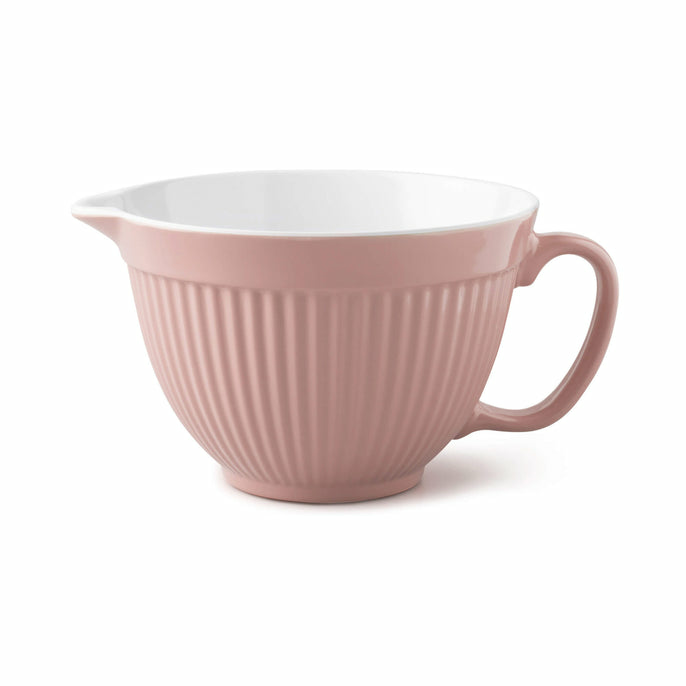 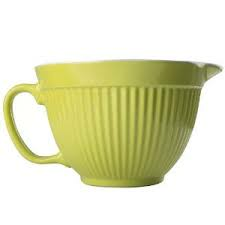 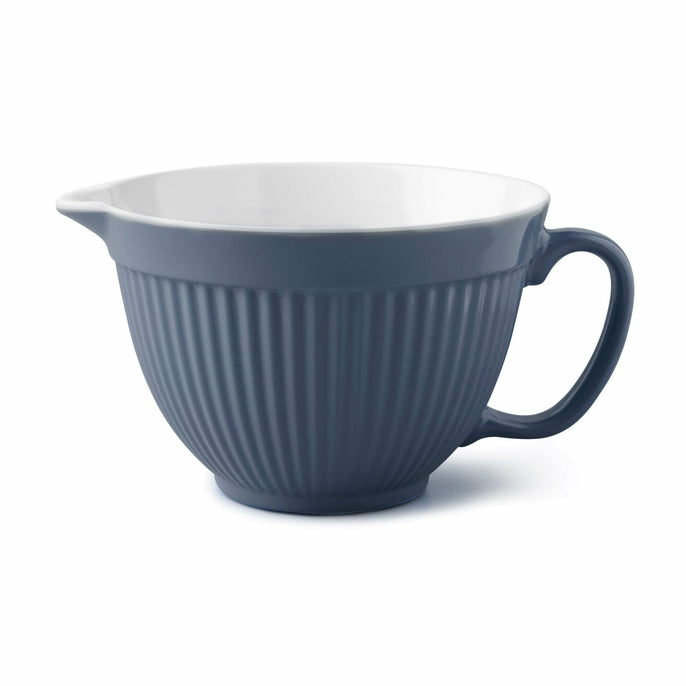 The bowl has a handle and a spout to assist when pouring from the bowl. 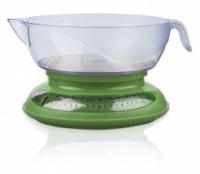 The mixing bowl also has a non slip base so shouldn't slip when on the worksurface or table! 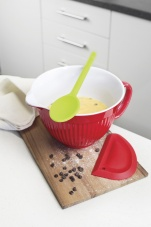 Mix and match with our other colourful silicone bakeware by CKS Zeal.